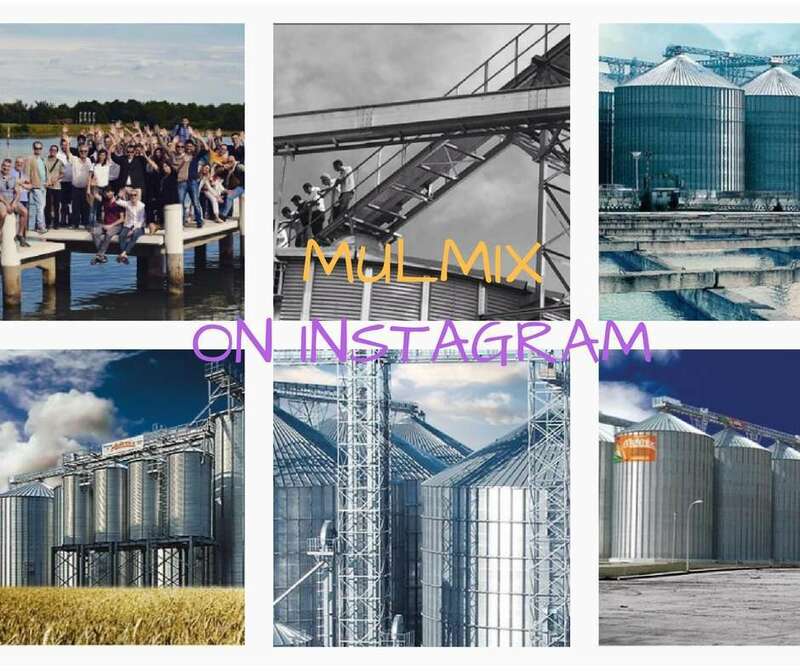 Follow us on Instagram to discover all the great news in regards of Mulmix installations, press, events and upcoming projects. We are waiting for your opinion. Click here to get into the Mulmix experience!